First of all I would like to thank DK Books UK for this amazing prize, a great book with a Yoga mat to make my little one start loving Yoga and have some fun while he is doing it! 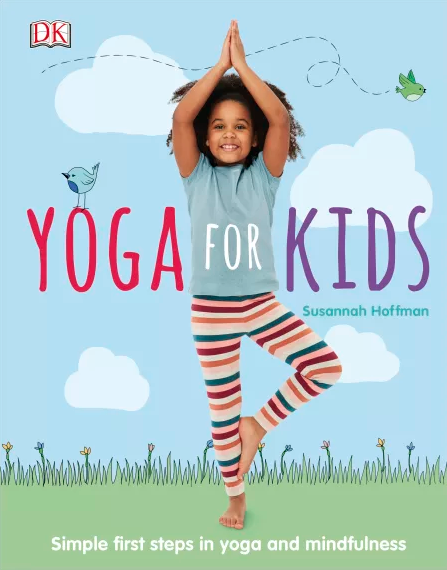 I have to say that I loved this book, Yoga for Kids by Susannah Hoffman, is not only really easy to follow with a lot of photos to show us the positions we have to do at every moment but it gives you some tips and even it has tricks for grown-ups. 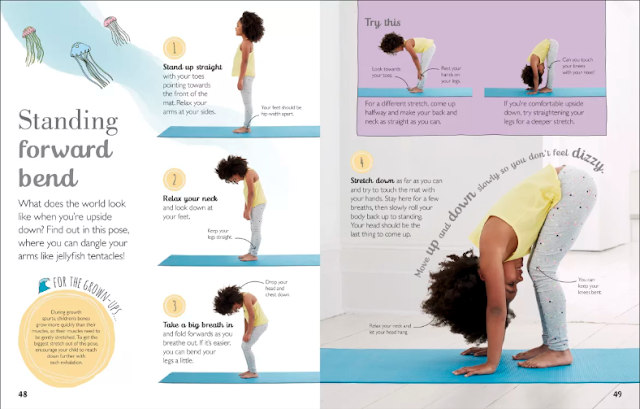 If you are a yoga mom, this will be perfect to enjoy a happy time with your children and have a lot of laughs! My little one is still a bit too young for some of the exercises that were on the book, but this doesn't mean we don't enjoy doing yoga together and he liked it so much that every morning he searches the yoga mat to do some exercise together. This is a book to enjoy and have fun with your kids and really I would recommend it to anyone interested in having some exercise with their little ones, but don't pretend to make all the pages or do all the poses, start for the ones that you think are easier for your little one and step by step they will ask for more!